Ways you can help the Daggafarian-publication. To realise this “pipe-dream” will require over R100 000 which is really not a lot considering this is for distribution nationally in large quantities. Thereby getting dagga knowledge out in the public where internet and data is a luxury. 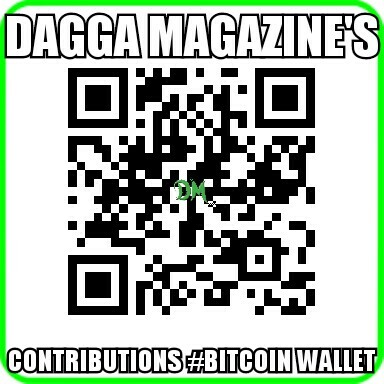 Become an honorary member of the Dagga Magazine by contributing original stories and images or by actively advertising the magazine on social media.